Try this tasty pork chop recipe packed full of flavours perfect for summer! Mix the softened butter with powdered fennel, curry and bread crumbs- the amount of fennel and curry depends on how strong you want the mixture. Season with salt and pepper. Spread the mixture between two pieces of grease paper and roll it out so it is 2ml think then put it in the freezer for 30 minutes. To prepare the salad, thinly slice the fennel bulbs, apple and then mix together with the lemon juice, olive oil, salt and pepper. 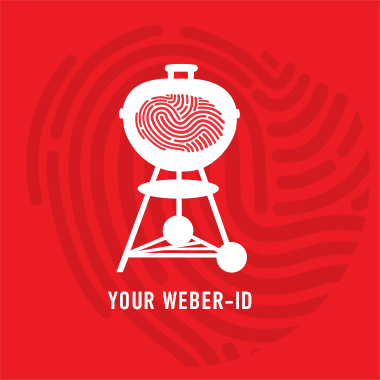 Spray some of the Weber BBQ non-stick spray onto your grate and pre-heat your grill on a high direct heat (250oC). Season your chops with salt and pepper and place onto the hot grill. Grill for 2-3 minutes on each side. Just before the chops are ready to be removed from the grill, put a slice of the fennel butter evenly sized to your chop on each one. Remove from the grill and allow to rest for 3-4 minutes before serving them with the salad.